The Independence of Guayaquil in Ecuador is a powerful reminder of how relatively small events in history can have big outcomes. At the time, Spain held possession of nearly all of South America, with Lima functioning as the main capital of Viceroyalty. The continent itself would later be divided into three main administrative centers: the Viceroyalty of New Granada (established in 1717 and consisting of Venezuela, Colombia, Panama and Ecuador); the Viceroyalty of Peru (established in 1542 and made up of Chile, Peru and Ecuador); and the Viceroyalty of La Plata (established in 1776 made up of Argentina, Uruguay, Paraguay, and Bolivia). Struggles for independence throughout what is now the country of Ecuador started as early as 1809. It wouldn’t be until 1822 that Ecuador as a country would finally manage to defeat the Spanish during the epic Battle of Pichincha in Quito. Said victory eventually made Ecuador a part of Gran Colombia – comprised of Venezuela, Colombia, Panama and Ecuador. 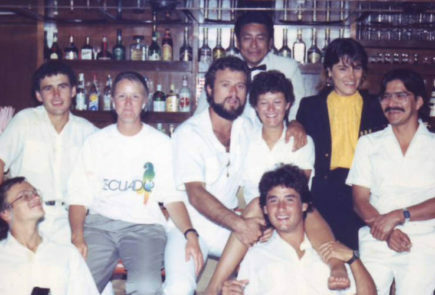 When did the Independence of Guayaquil happen, and how? Well, it wasn’t long after midnight on October 9, 1820 that a group of local patriots in Guayaquil and a group of “Granaderos” took over an important military post, along with its arms and ammunition. In addition, this modest group of revolutionaries managed to seize and subdue both the Spanish Commander and the Governor that were stationed in Guayaquil. By dawn, citizens throughout the city were already celebrating the triumph of this local revolution. So effective was their operation that the Independence of Guayaquil was signed that very day. Two years later, in July of 1822, the famous “libertadores” (liberators) responsible for leading the independence movements throughout the Viceroyalties – Simon Bolivar in New Granada and Jose de San Martin down in La Plata – arrived in Guayaquil. It was here that they made the historical decision to annex Guayaquil to Gran Colombia. In honor of this, the La Rotunda monument was built. It now stands tall along the Simon Bolivar waterfront (sometimes referred to as Malecon 2000), depicting both libertadores shaking hands. 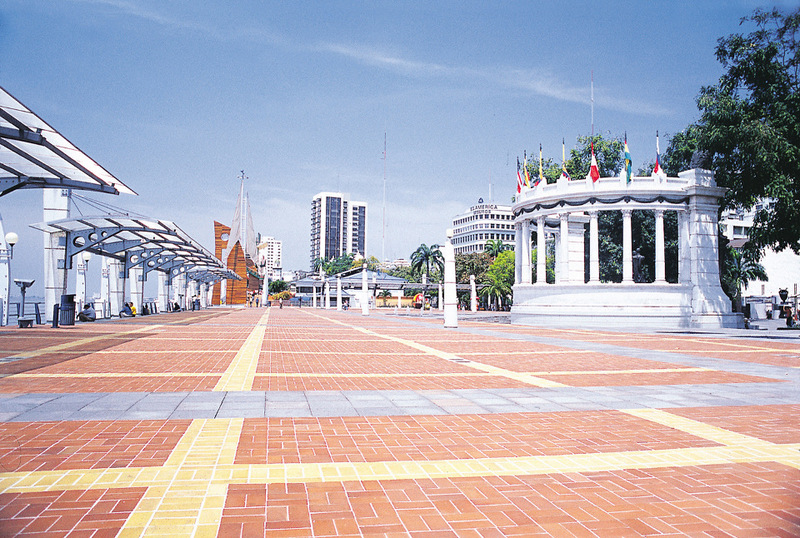 During the month of October, celebrations for the Independence of Guayaquil involve many artistic and cultural events and exhibitions throughout the city itself. Parties are not at all that uncommon to see or even walk into. Crowds of people partaking in the numerous parades that happen throughout the city are pretty much the norm. Looking to experience the self-proclaimed “Pearl of the Pacific” for yourself, at some point? Then be sure to check out our list of the Top 3 Activities to do in Downtown Guayaquil. It is a place that is certainly worth the visit and is rich in history.